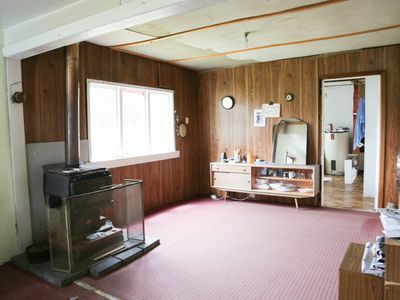 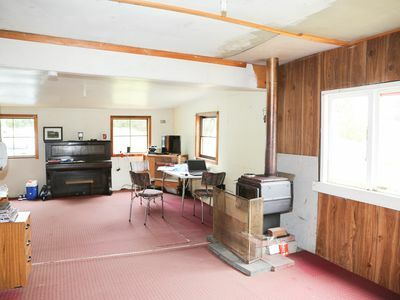 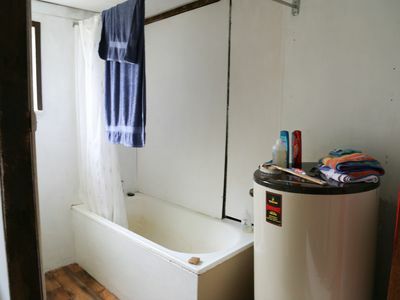 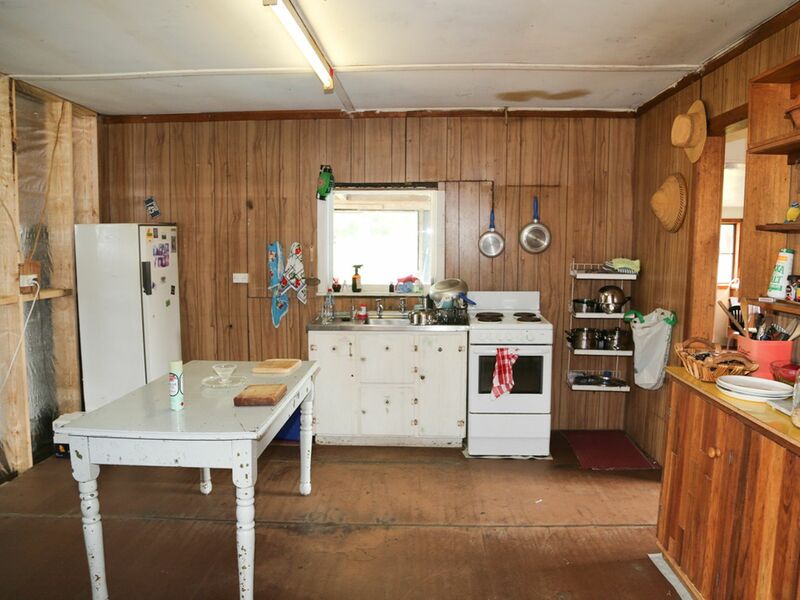 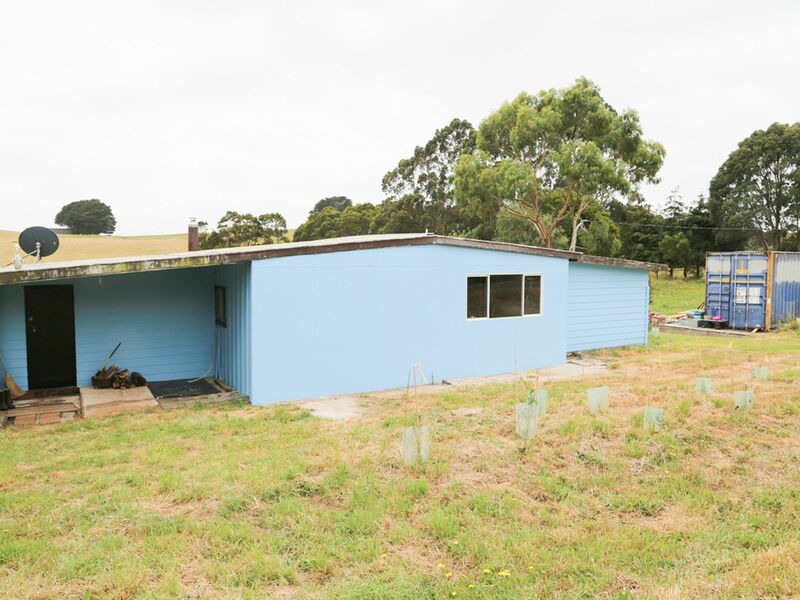 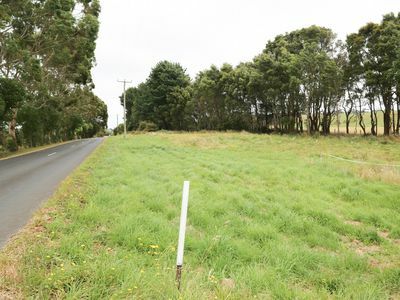 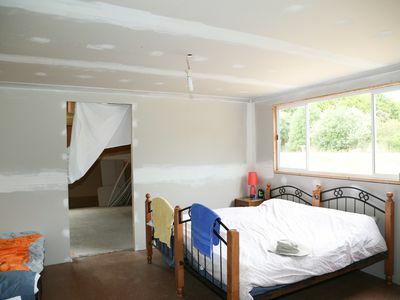 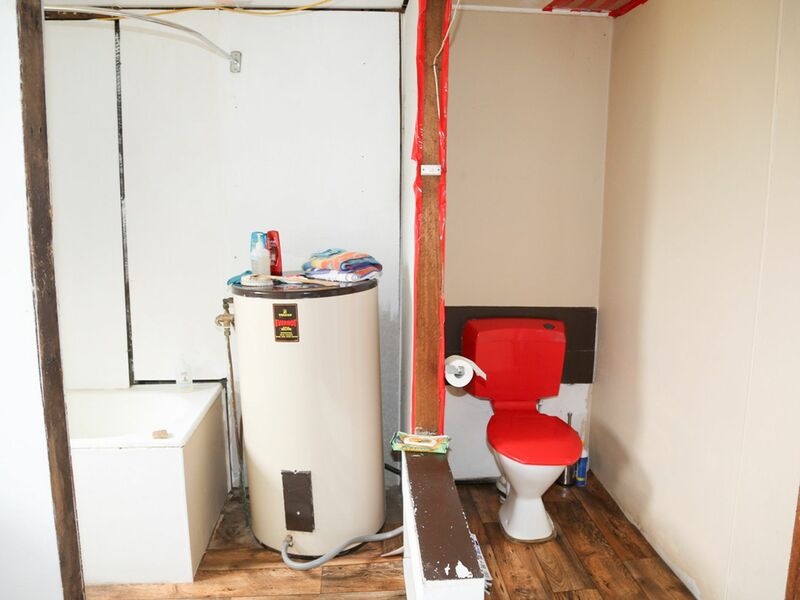 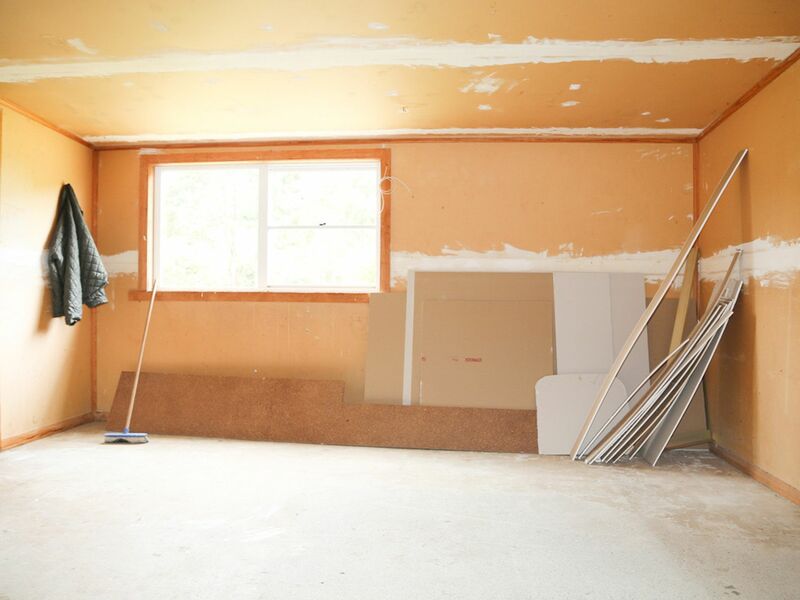 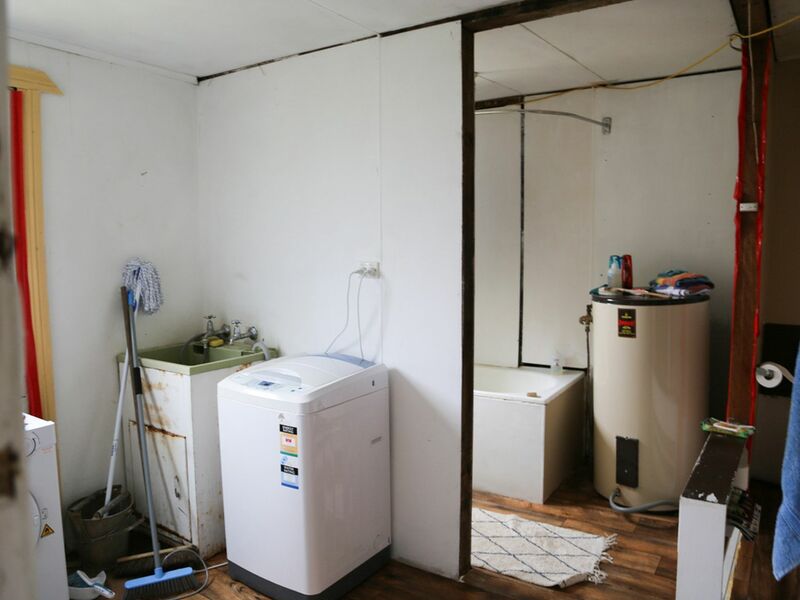 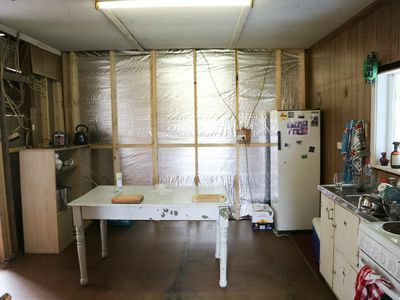 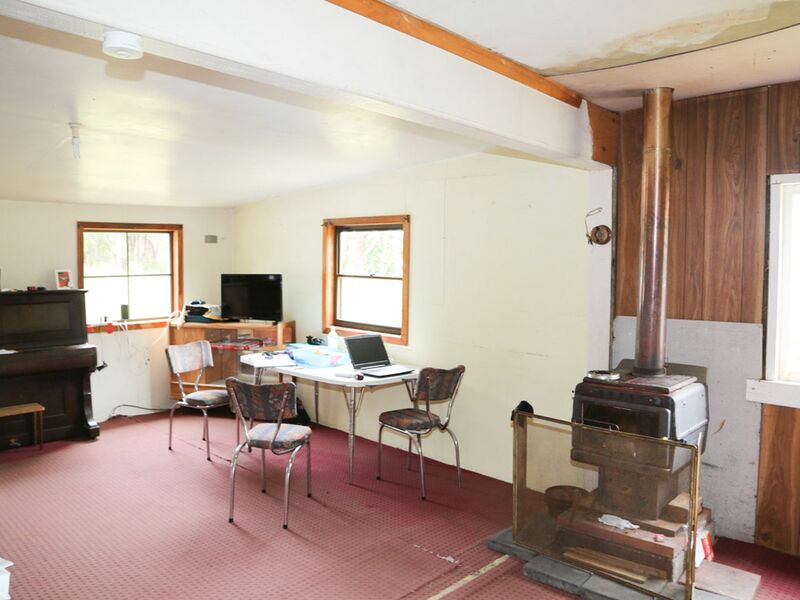 This definitely a renovators delight and room to extend the home with aprox 2 1/4 acres aprox with 10,000 gal water tank and a water bore and the pump just needs re-setting, there is also a 20ft shipping container on the block for storage use. The dwelling is currently 1 bedroom but will easily convert to a 2 bedroom cottage. 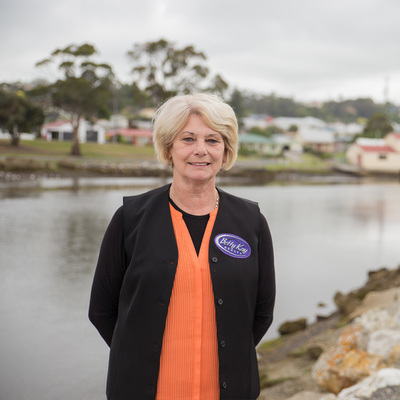 Some improvements have been started and it is comfortable enough to have as a cottage or holiday camp whilst carrying on the renovations. 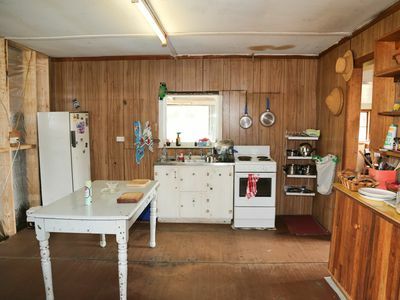 Only a short 5 min drive to school and local shop and PO. Trees have been planted to give privacy and shelter. 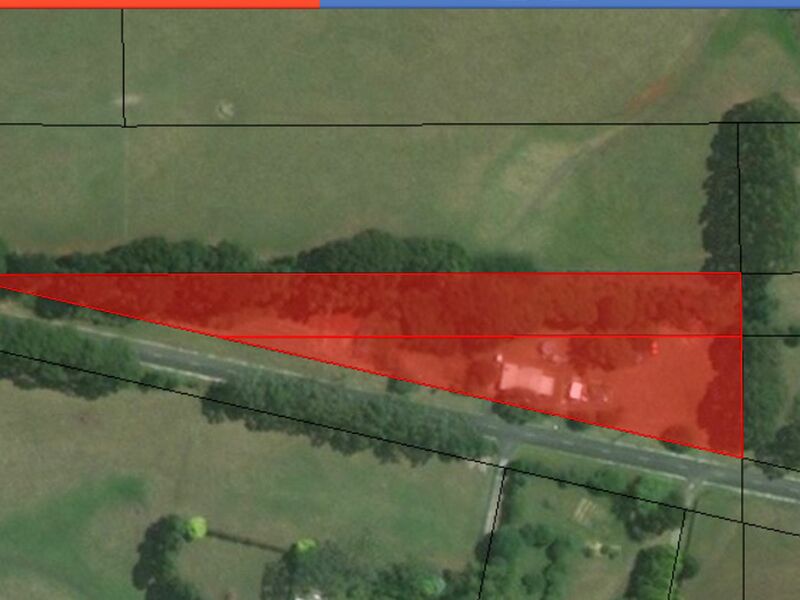 The soil is red basalt for a great vegie patch.